Between the Cap d'Agde, Marseillan and Béziers, the huge 4-star Club Napoléon Campsite at Vias Plage in the area of Hérault is ideally located by the sea (150m from the beach) and offers an array of fun activities and great events for an excellent stay in sunny, natural surroundings. The Kids' club, water park with paddling pool, lively and captivating shows are sure to delight you. Challenge your friends to an exciting game of volleyball, basketball, table-tennis, handball or boules on the large sports ground. At the Napoléon Campsite, there are creative workshops, dances, tournaments, archery and other fun activities to inspire children and teenagers alike. Onsite you'll also find a grocery store, restaurant, bar and snack bar to make your life easier. Other available services include a laundrette and bike hire. Nearby there is golf, tennis, a riding centre, shopping centres and every amenity that the seaside resort of Vias-Plage has to offer. Agde train station (5 km). 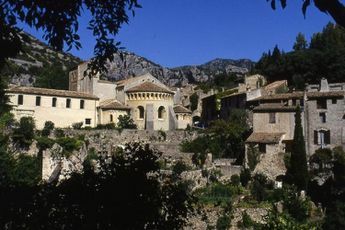 Nearest town : Vias (2 km). The4-star Le Napoléon Campsite welcomes you to Vias Plage, in the heart of the Pays d'Agde, in Languedoc Roussillon. Its great location between Béziers and Le Cap d'Agde will enchant even the least curious. 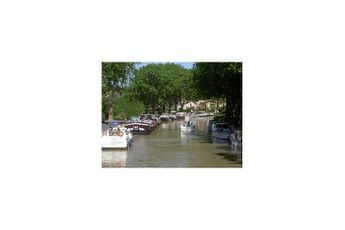 It will be lovely to stroll along the banks of the Canal du Midi. Take the time to walk the steep little streets of the town, where the colourful houses stand everywhere. As a seaside resort in Hérault, Vias is renowned for its beach, a golden cove where the waves of the Mediterranean subside.